The Law of Attraction – or Law of Vibration – is real and exists whether someone believes it or not. It’s just like the law of gravity. It exists and affects you every-single-day-all-the-time even if it’s not on your mind. What the Law of Attraction tells us is that like-attracts-like. So in other words, what you focus your attention on and the emotions you have associated with that focus, is what the Universe will keep giving back to you. 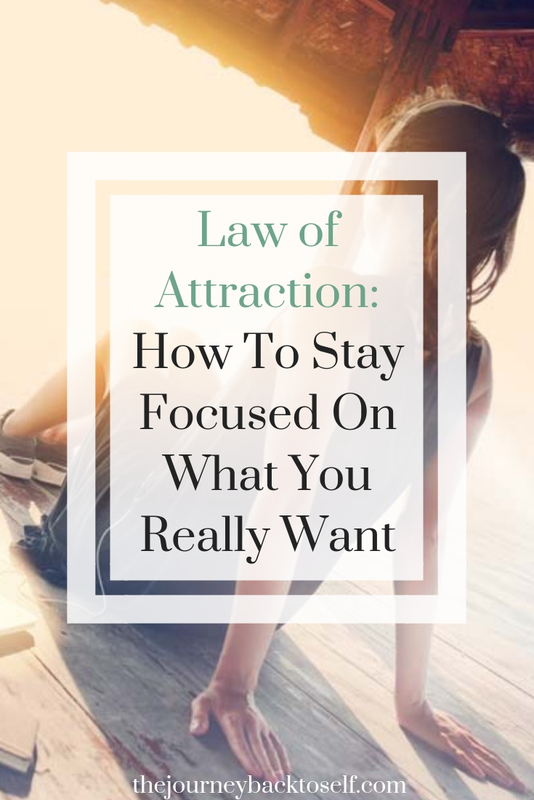 So, most people that are into the Law of Attraction know that they have to focus on what they want (not on what they don’t want) and FEEL it, even if it didn’t yet manifested it in the physical, because all you want is already yours. And it really is. But, how to maintain that vibration and keep you in the vortex of what you want your life to be? The expression “take time to smell the roses” has a deep meaning. It means “be here in the now”. Fully present and mindful. When you’re truly in the present, you’re not living in the past and feeling emotions from past experiences and old patterns (especially negative ones that lower your vibration), and also you’re not thinking about the future (and feeling fear or anxiety about it). The present is here and now. Now in your sofa drinking your favourite cup of tea. At the coffee shop laughing with a good friend. Playing with your kids outside. At a yoga class, etc, etc. Choosing experiences that you truly like and are aligned with your inner truth and then ENJOYING them fully! If you look at a child playing, they are fully in the moment. Totally engaged with that toy, going down that slide at the playground, with the ice cream they’re eating. Fully ENJOYING it to the maximum. Little children can teach us so much about being in the now and enjoying the present moment. They’re basically reminding us of how we used to be and how life should be lived! With JOY every-single-moment. Because when you live your life engaged in the present moment and feeling joy, you can only choose enjoyable and fun experiences every day. Everything else goes away. And that is what makes you maintain a high vibration and stay in the vortex. Manifesting what you want for your life is about the journey, not just about the destination. If you keep focusing on the lack of what you want (having money, finding your soulmate, etc), not only you’ll put yourself out of the vortex and not on the vibration of what you want, but you’ll miss a great journey! 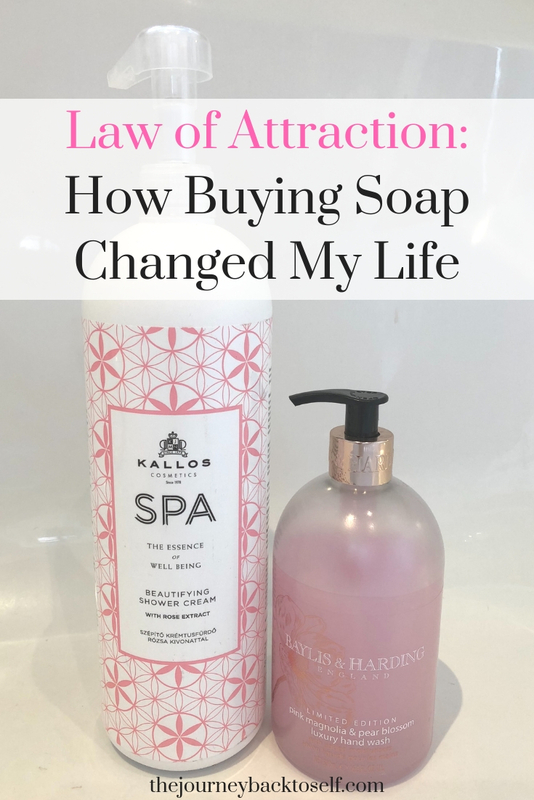 Yes, the Law of Attraction tells us a lot about feeling happy as all our desires have already manifested and aligning with the vibration of what we want, and then the Universe will have nothing else to do but giving that to us. 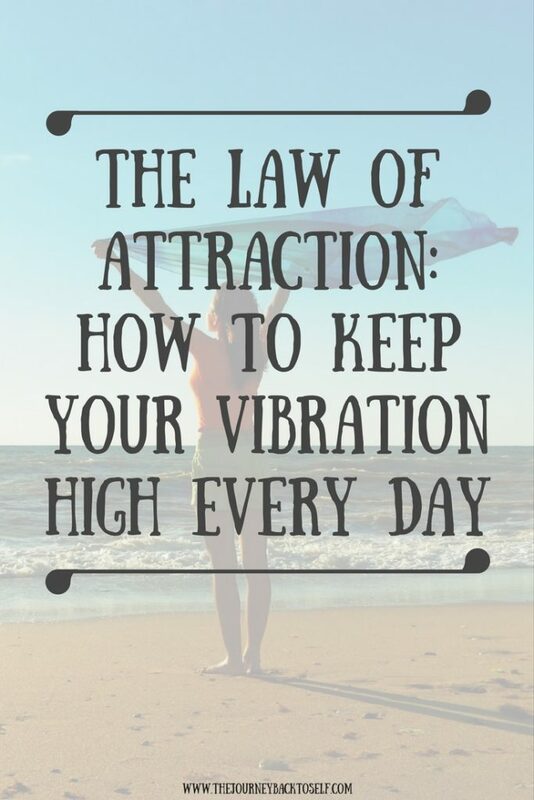 And, in order to do that and keep that feeling and vibration, you have to pay attention to all the wonderful “little” manifestations that take place every day. Those “little” things happen because before you reach your ultimate goal, there are things that need to happen to prepare you for what you want. But what “little” things are that? New people you meet that will help you in some way. An email with a new business opportunity. A book you find in a library that gives you a great idea. A place someone mentions at a conversation that makes you go there, etc, etc. And the reason why I am putting “little” in commas is because they’re not little at all. They’re truly magical. When you’re truly aligned in your path and in the vibration of what you want, those things happen to help you. And they’re manifestations of your end goal. It’s like the Universe is jumping around you, telling you: “hey pay attention, it’s happening already”! But you’ll only notice those manifestations if you’re fully in the present moment, and awaken. When you fully enjoy your journey and feel excited with those “little” things, your life will keep manifesting in wonderful ways. Wake up in the morning in excited anticipation of what’s going to manifest on that day. Expect great things manifesting and they will. 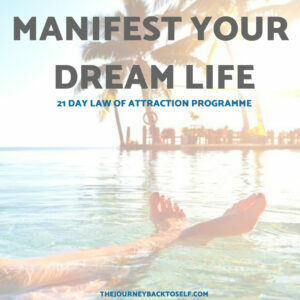 So, when you have one of those things manifesting during the day, feel EXCITED about them! Say WOW! to the Universe. Be grateful and say thank you! Say “I love how good it makes me feel, keep sending me more”! Give yourself permission to feel excited as a little child that just found out there’s chocolate cake in the fridge! Because that’s the vibration you’re sending out to the Universe and will keep coming back to you. That feeling of excitement and joy will bring you more manifestations, and more, and more, until the day you realise you’re THERE and have always been. Start designing your best life today! 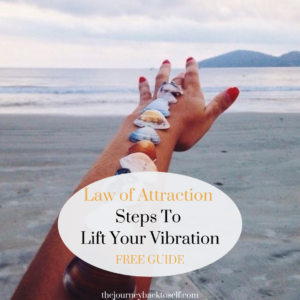 Get your FREE Guide “Law of Attraction Steps To Lift Your Vibration”! Sometimes this is very, very hard for me to do. Thank you for this post, it gives me the power to work on this and myself! My new goal! Love this. Being in the present is so important! Loved this post. Raising my vibration is something I have been trying to do lately. But reading this has given me a push of motivation to keep going with it. I love the second tip. It’s so powerful to be grateful for the little things in life. I think that your points are really good. We all look to the greater things in the distance and then wonder why we find it so difficult to manifest them. Your point is exactly right, the only moment that we have is now. If we a truly making the effort to be present and to make the most of every moment that we have all that we could wish for. The problem is that we point our attention to the future and waiting for what ever it is to arrive inadvertently revealing our feeling of lack in the present. This only serves to hols it back. So I totally agree with you. Get present and really show some gratitude for what you have now. THe rest will take care of itself.